TroyGould represented Earthlite Massage Tables, Inc. in its sale to an affiliate of Branford Castle Partners, LP, a New York City-based private equity firm. Earthlite is a pre-eminent manufacturer and supplier of health and wellness equipment based in Vista, California. Principal TroyGould corporate attorneys handling the transaction were Alan Spatz, Dietrick Miller and Tony Shin, and Martin Goldblum provided tax advice. 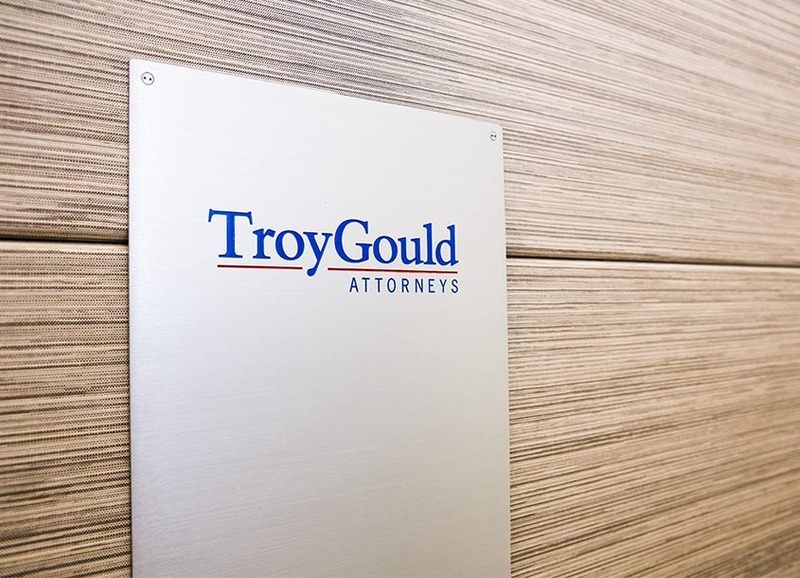 TroyGould is a Los Angeles law firm founded in 1970. Beginning with an early specialization in corporate and securities law, the firm’s practice now covers a broad range of business transactions, litigation, and legal counseling, with emphasis in the areas of corporate finance, mergers and acquisitions, real estate, entertainment, employment, tax, and competitive business practices.